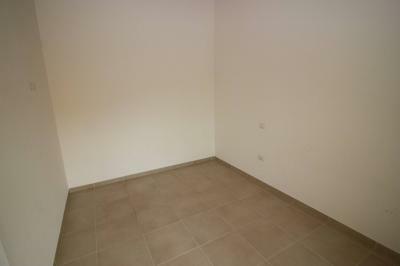 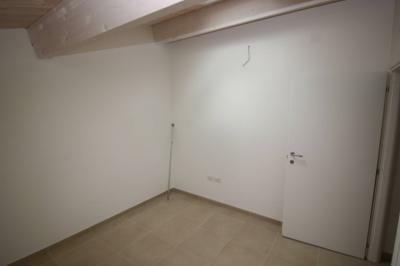 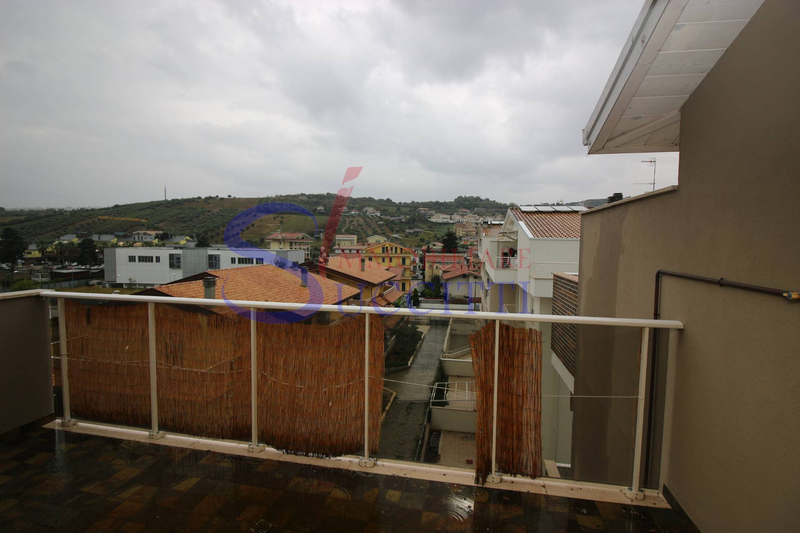 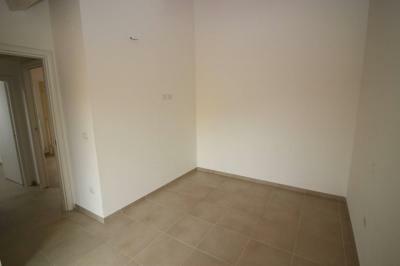 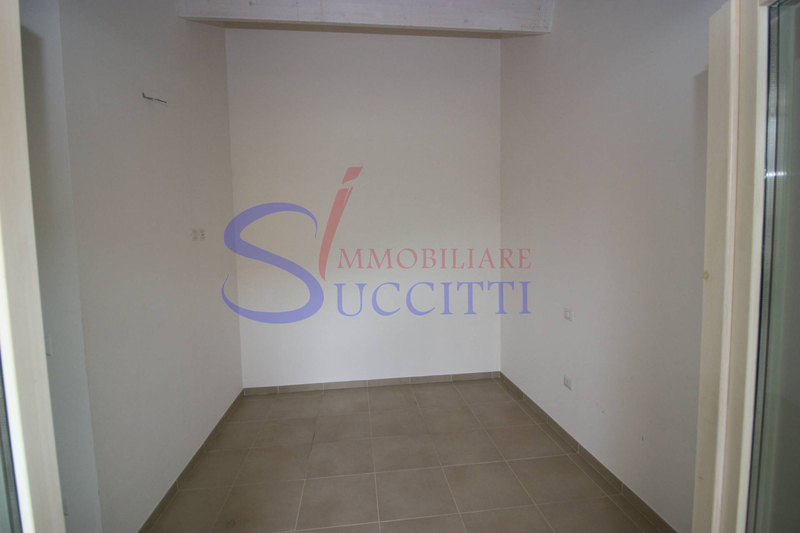 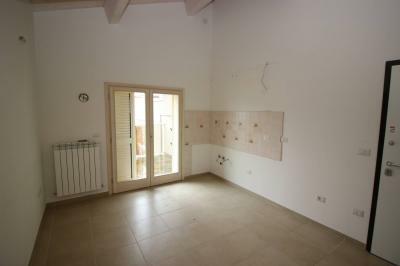 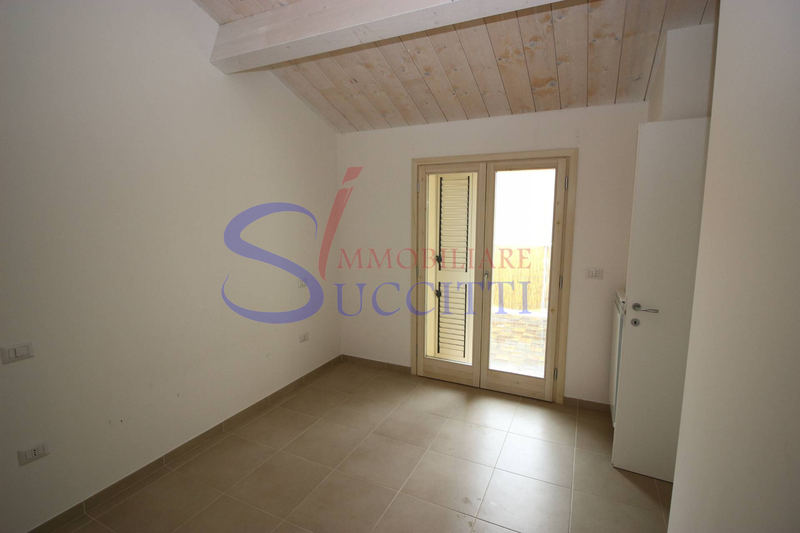 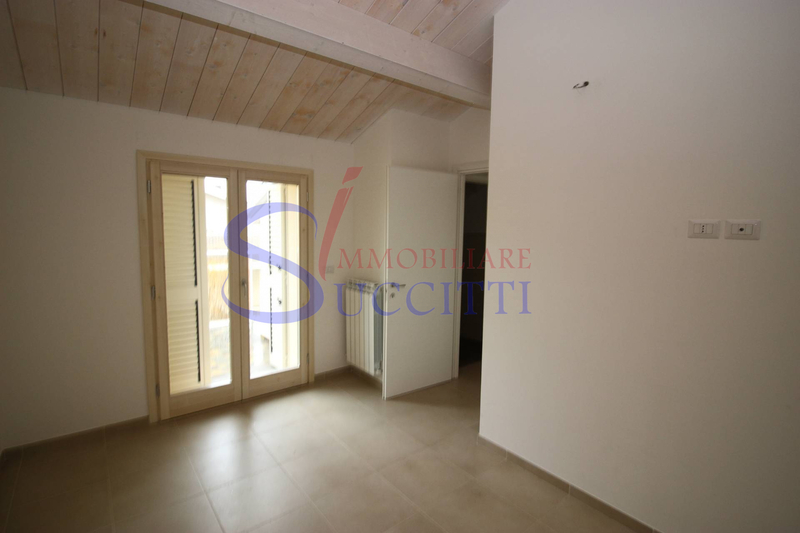 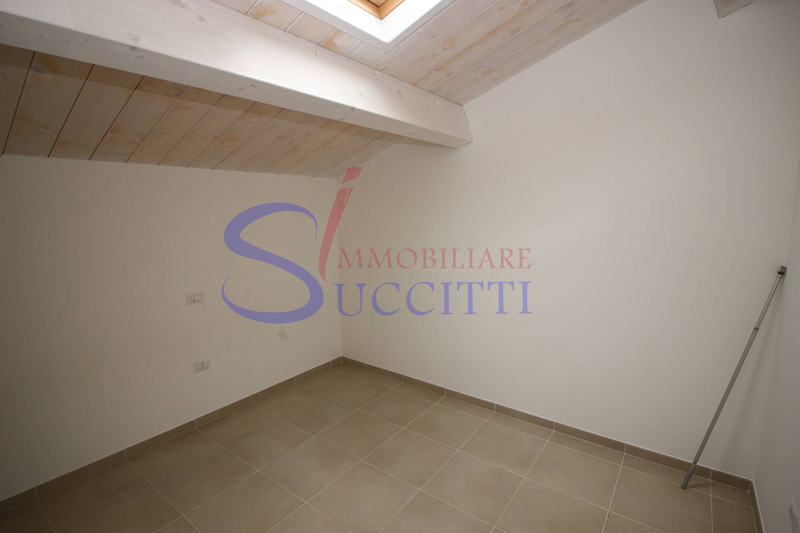 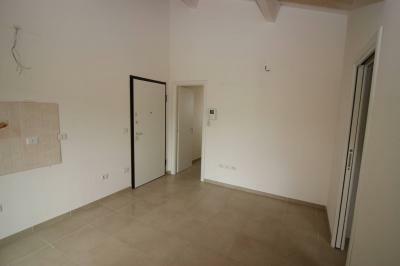 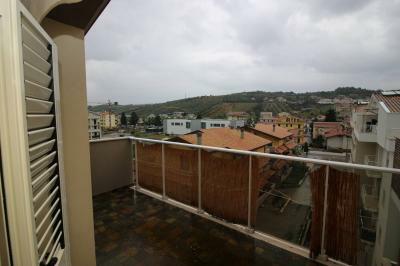 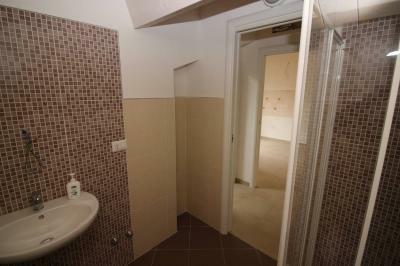 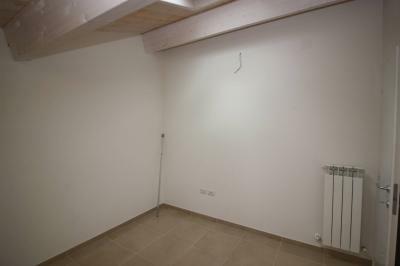 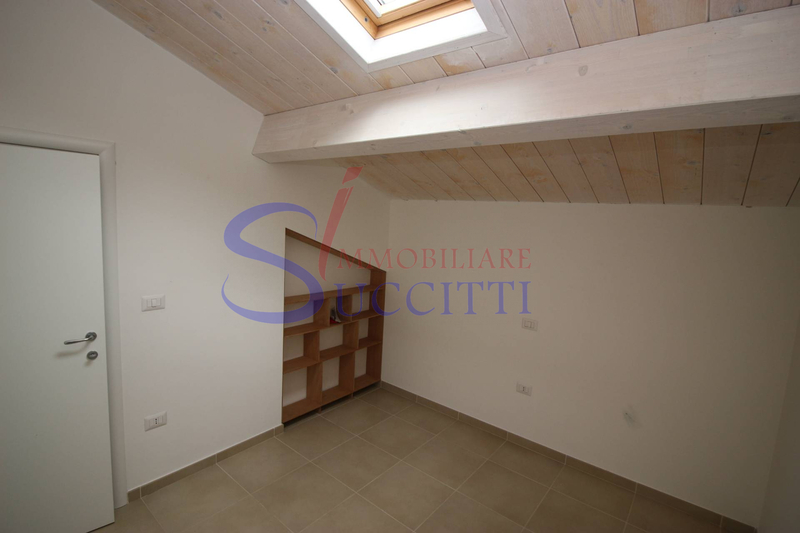 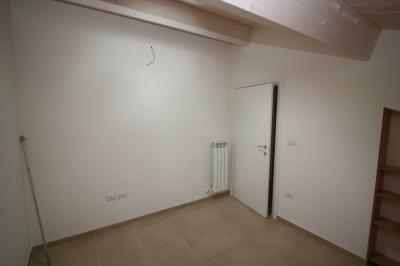 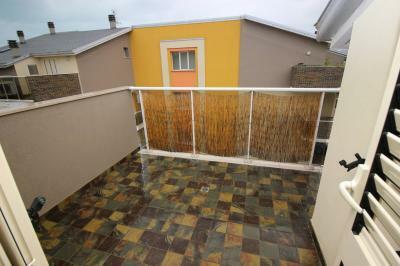 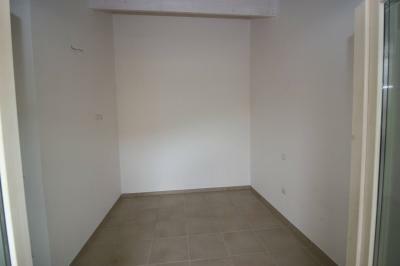 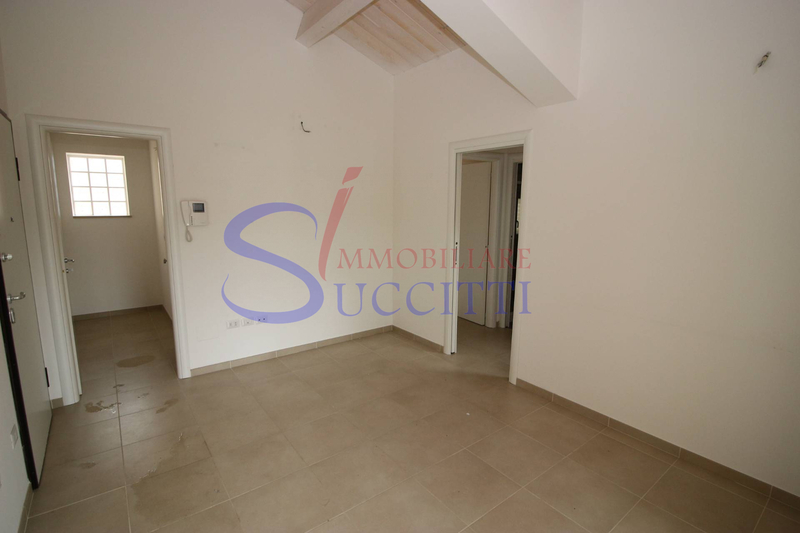 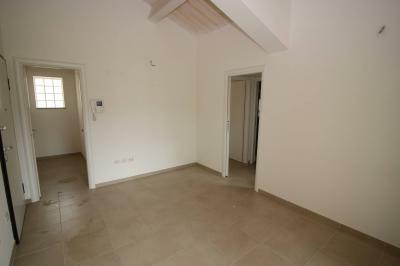 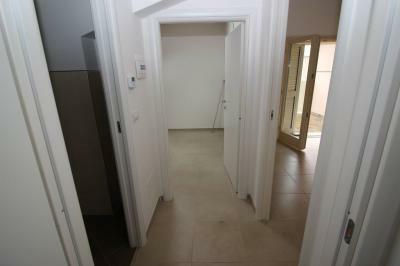 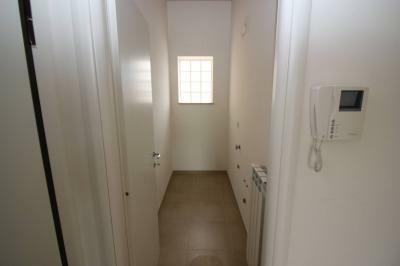 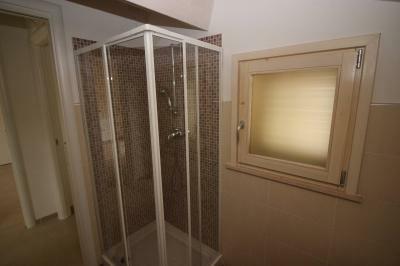 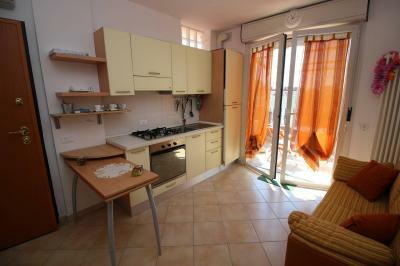 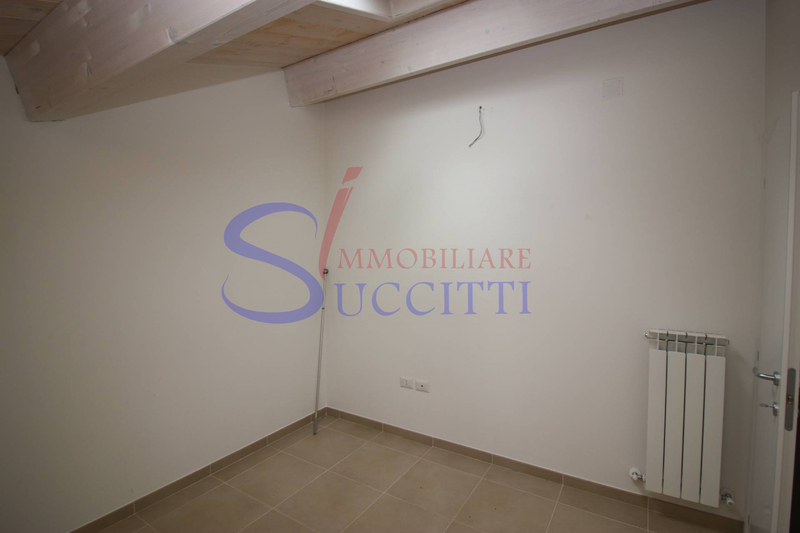 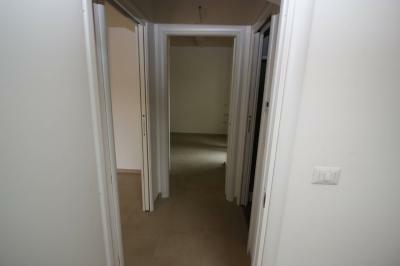 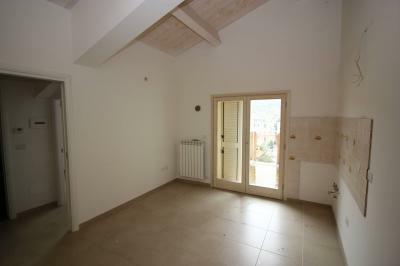 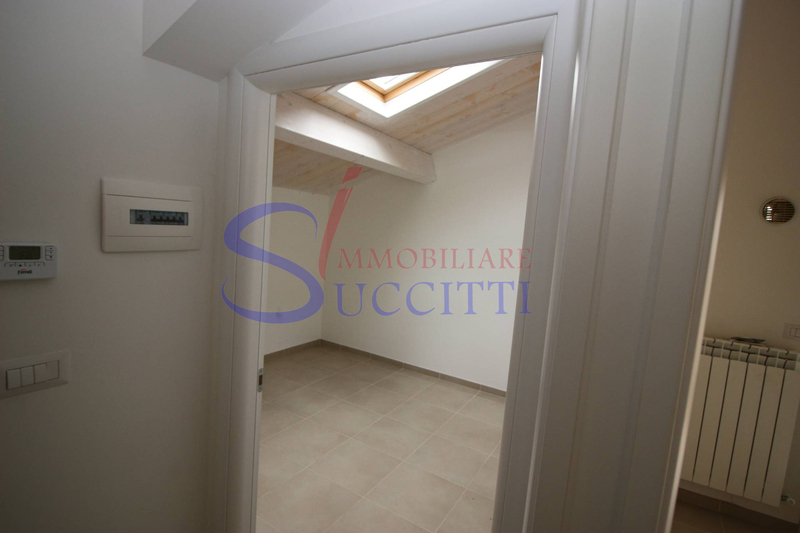 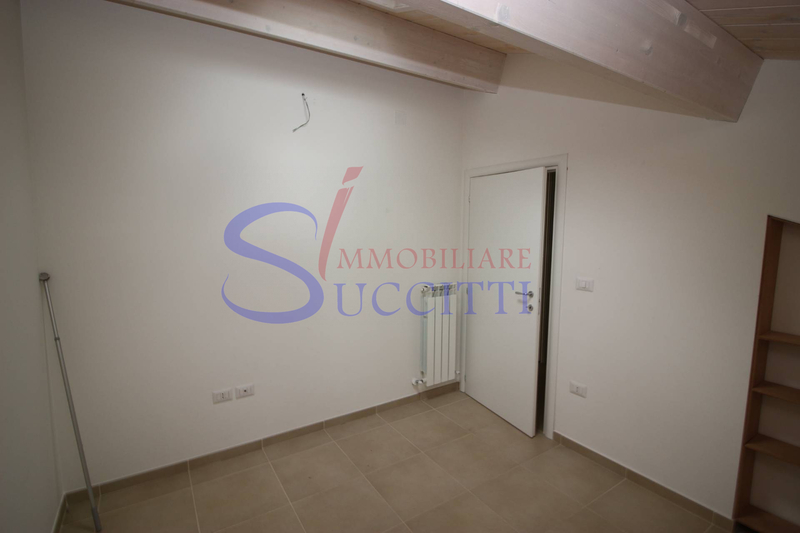 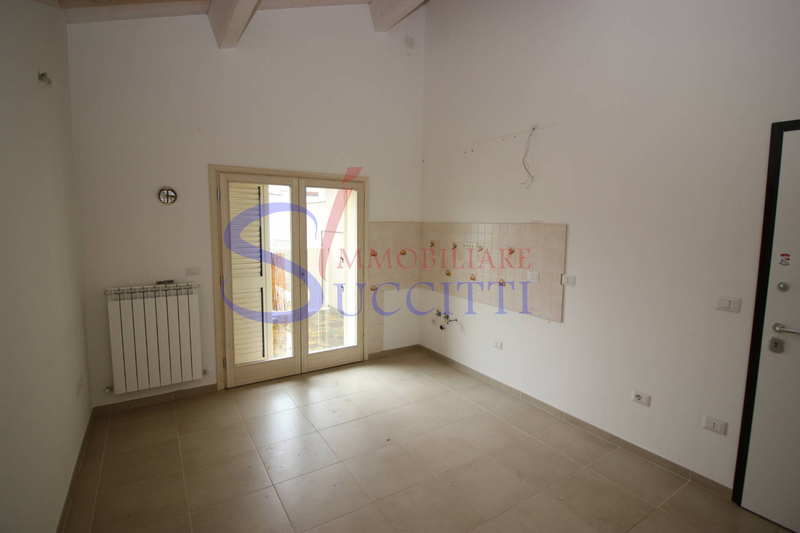 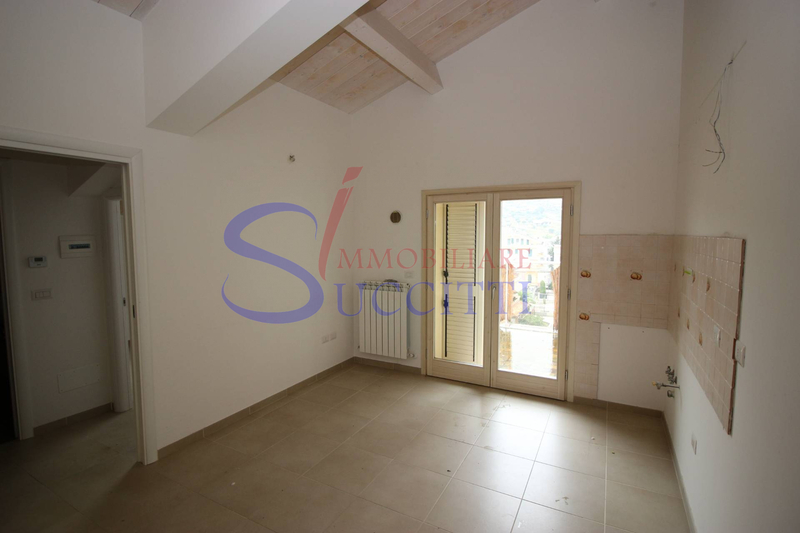 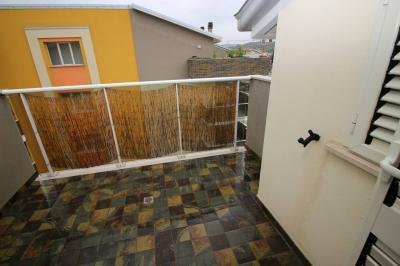 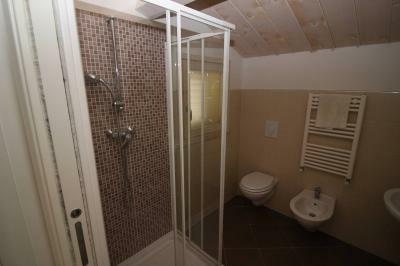 About 500 meters away from the seafront of Tortoreto Lido, it offers the Sale of a loft located on the fourth floor. 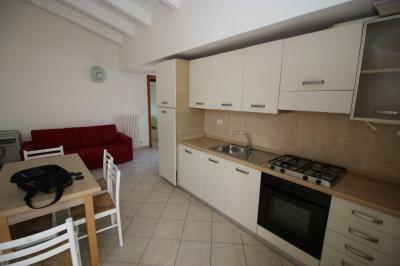 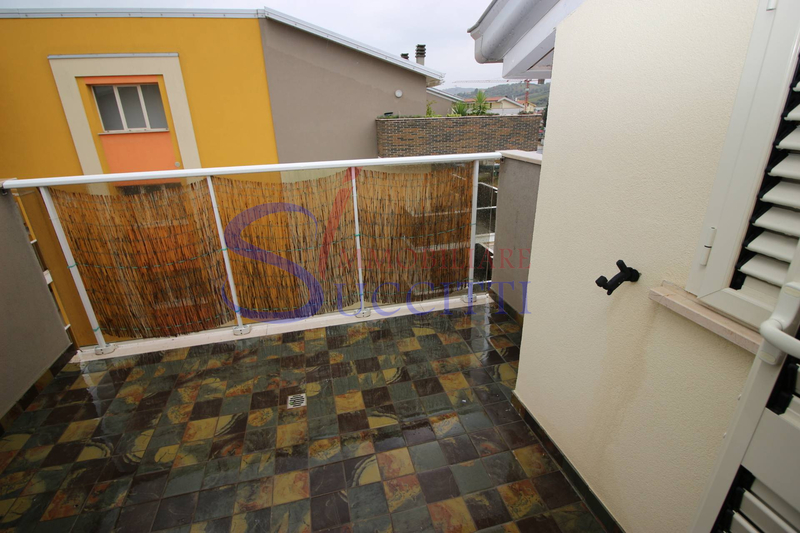 Living room with kitchenette with adjoining local convenient for storage, which leads to the terrace facing West, # 2 bedrooms, one double served by East-facing balcony and one with twin beds and bathroom with shower and window. The property includes a parking space inside the building. 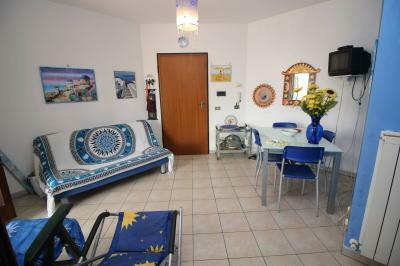 Ideal accommodation for your holiday given the short distance from the seafront of Tortoreto and all amenities needed for everyday life.